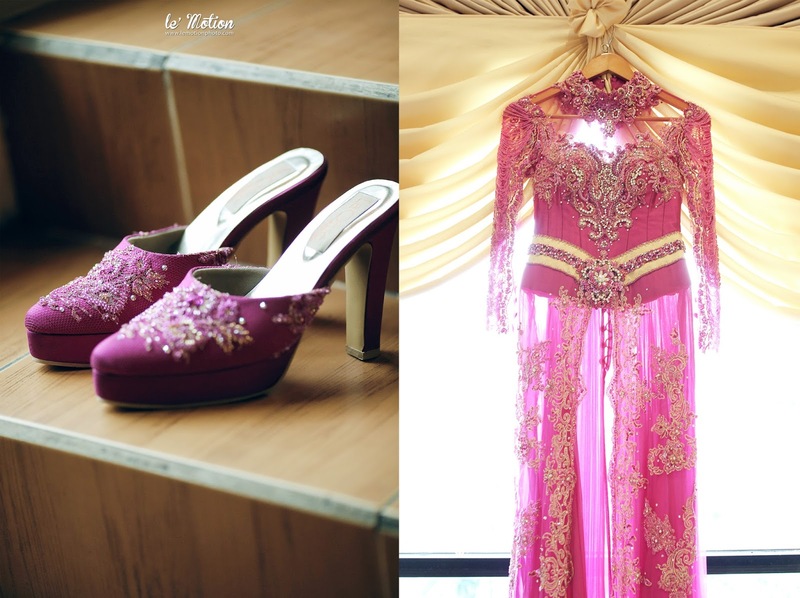 Putri and Sandy's wedding was full of fuschia color, and playful laughter. We love that Sundanese wedding ceremony filled with one of the culture tradition named Saweran. Saweran means to shower. they showering guests with coins, candies, and rice. Guests would then try to catching those things. We captured the celebration and all the ceremonies that really fun. We hope this young spouses will have an everlasting love.